Southwest Missouri has some of the most volatile weather in the country—it can go from 70 and sunny to 35 and icy before you even start to shiver. 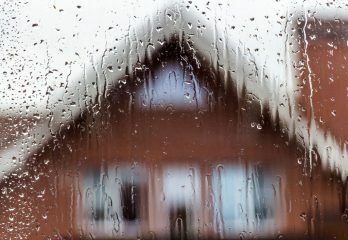 So the parts of your home that are exposed to the elements have to work extra hard to keep you safe and comfortable. 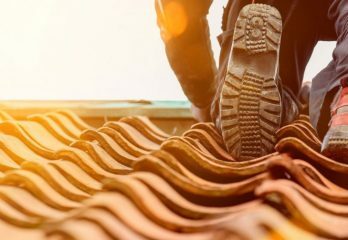 The average roof lasts 15-20 years depending on the experience of the installer, the climate, and the original materials. Chances are, your roof was there when you moved in and you haven’t given it much thought. But even the most well-made roof will wear out after enough time. 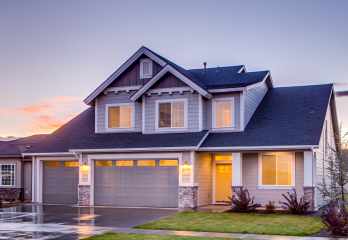 Our team of experts has worked on every kind of roof out there, from steep wood shingles to super-modern asphalt. Our motto is simple: we’ll leave you with the absolute highest quality roof you can find. Anything less would be a disgrace to the name of our company. But roofing replacement comes in plenty of shapes and sizes. Maybe your ranch house hasn’t seen an upgrade since the 80s, or maybe you want your lake house to stand out with a sleek, classic wood finish. We’ve seen it all, and no job is too large or small for our crew. If your roof is looking a little worse for wear, but you don’t know if it is time for a full replacement, call Absolute Roofing at 417-869-0444 for a free professional evaluation. Often times we can make a quick repair to save you the expense of a full roof replacement.